There is a lack of women in the energy sector worldwide. Is this also the case in South Africa? Indeed. Women are vastly under-represented when it comes to senior levels of business in the energy sector. Research shows that only 5% of board executives and 16% of board members of the top 200 utilities worldwide are women. I have been involved in this industry for several years now and am often the only woman or the only woman of colour in a room. Is working in a male-dominated industry challenging? Certainly, and this has been the context that I have been working in over the past few years. I frequently was also the youngest person in the room and having to deal with people who are much older as well more experienced in certain areas. But I always bring my A-game, I don’t believe in winging it, maybe it is because I am competitive and want to do well! But I will always prepare well and push myself hard, that is how I operate. You have to earn trust in the business world, it does not come automatically. Do you think the alternative energy space offers more opportunities for women? The renewable energy industry is much younger than the more traditional oil, coal and gas sectors and this is a chance for many companies to commit to diversity from the word go. Many of the companies and organisations in renewable energy are already aware of the social impact of their operations and appear to be conscious of the value of being more representative in terms of race and gender. Is alternative energy an attractive career option for women? For myself and many others, the renewable energy sector offers opportunities to make a difference, to improve and develop communities and contribute towards environmental protection and safer, cleaner ways of producing energy. There are various elements involved in renewable energy, from research and development, innovative technologies to sales and marketing. Considering how new this space is, many of the companies and businesses involved are young or start-ups or it’s their first time in a new geography. This can be exciting as you help develop and set up departments, draft policies and can really be influential in the way a company operates, unlike in older more established businesses where you usually just take over from someone else and follow set procedures. 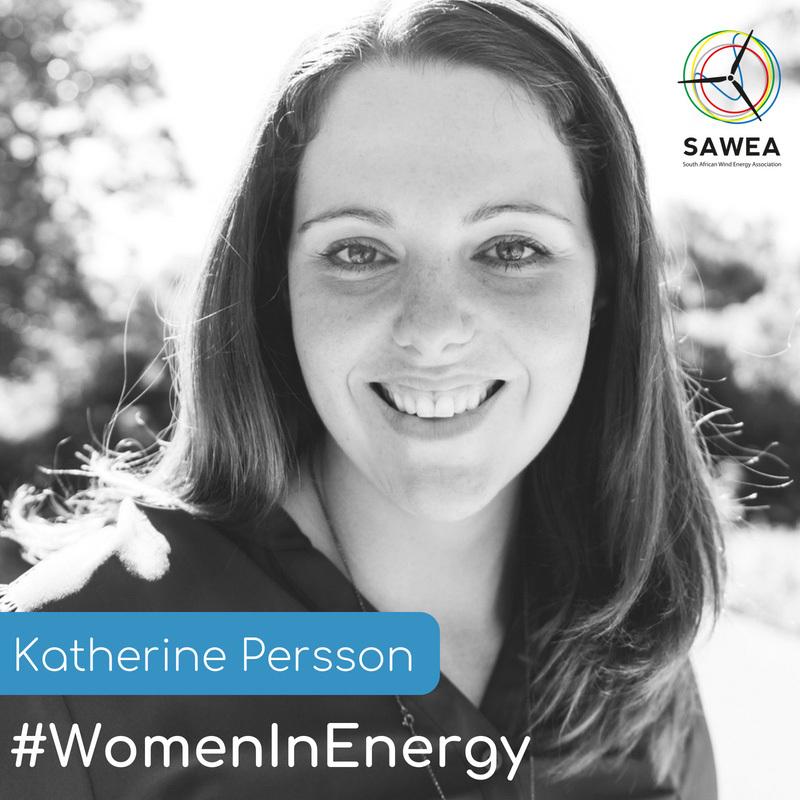 What is SAWEA doing to promote women in the energy sector? The board of SAWEA has a majority of women, which is rather unusual. The company CEO, Brenda Martin, is also very supportive of gender diversity in the workplace. 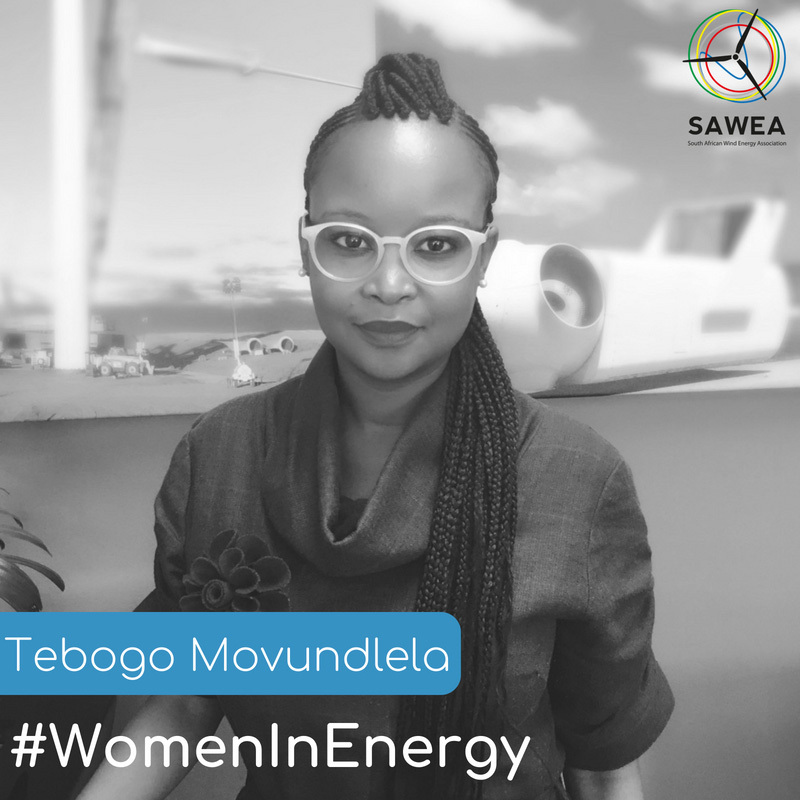 The association in 2017 launched a programme to connect women in the energy sector with senior students at SA universities and young professionals entering the industry. More recently this has been backed up by an Industry-wide commitment on employment transformation. Transformation of the SA renewable sector, which is effectively less than 10 years old, requires specific programmes focused on taking up opportunities within the value chain of renewable power. SAWEA is committed to actively working to drive the transformation agenda within the renewables industry. In your experience, how do male-dominated boards compare to a female-dominated boards? I find that women are meticulous and detail-orientated, they pay more attention to diversity and look at issues holistically. If there is an item on the agenda, they tend to take a whole lot of considerations into account, from the financial to the social implications. They are measured in their responses and take their time to reach decisions. Studies show that gender-diverse boards perform better than less balanced boards, not only financially but also when it comes to finding solutions and being more innovative. What do you think can be done to increase the number of women in the energy sector? I think much more needs to be done to promote gender diversity and SAWEA plans to lobby government to introduce specific gender equality incentives and policies to promote female-owned businesses and companies. In the past, diversity was a nice to have but this is something that is changing and should no longer be something that is optional for organisations. There is enough research to show that gender diversity is good for businesses. The South African renewable energy IPP Procurement Programme offered preferential procurement for women-owned vendors, which is a step in the right direction. But companies need to put numbers and targets to initiatives and be held accountable for these. Diversity needs to rank high in company policy and strategy and business leaders should put metrics in place to measure their gender. Seeing both men and women support the growth of female leadership in the wind industry is just one of the things that Brenda loves about the industry. 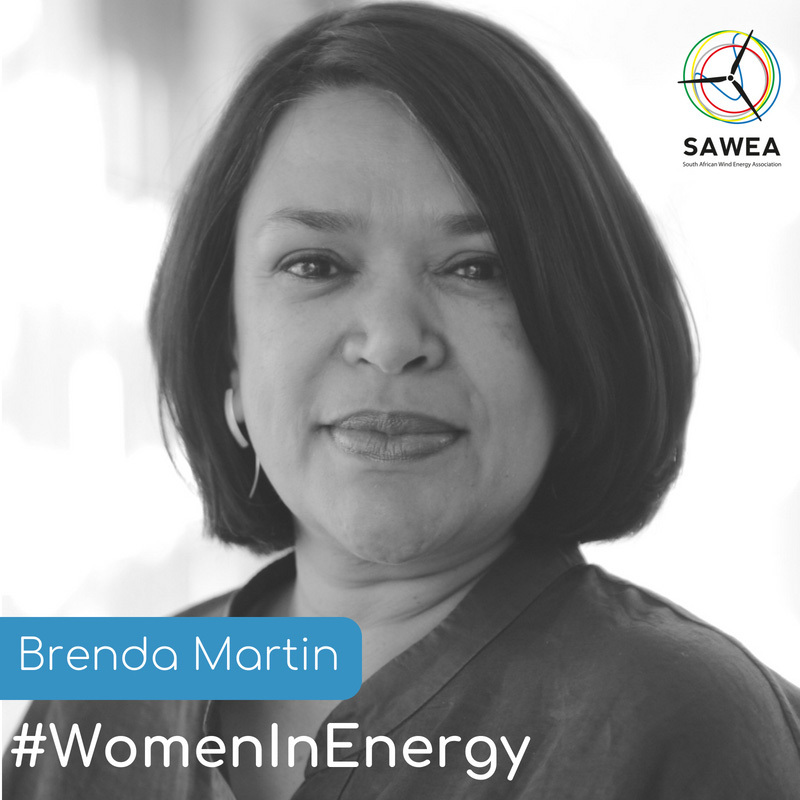 As CEO of SAWEA, she is actively involved in fostering engaged future leaders as part of the national task of achieving socio-economic transformation. 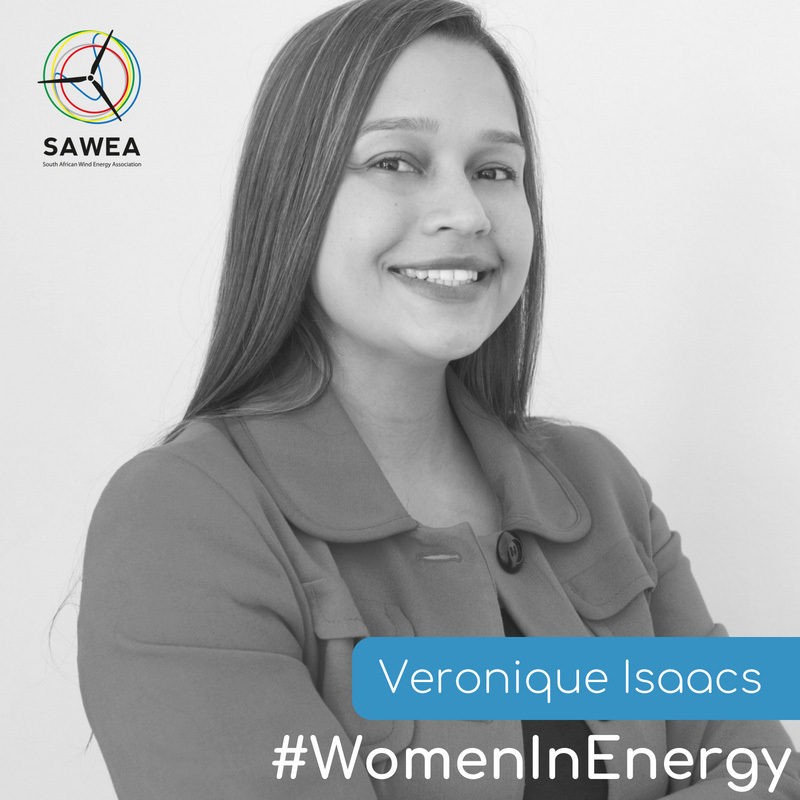 Veronique Isaacs is driven by her passion for developing people, purposefully designing each community project to achieve direct, significant and sustainable improvements for communities surrounding renewable power plants. Veronique heads up the Community Operations Department for Umoya Energy & REISA, managing a team of vibrant community development practitioners. Ensuring effective delivery of clean, green energy to Africa while making real, positive changes in rural communities is what drives Katherine. As Windlab’s General Manager for Africa, she leads a team of renewable energy professionals who develop and implement utility-scale renewable energy facilities across the continent. 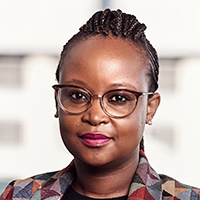 Passionate about education and development, Tebogo is involved in a number of corporate social investment initiatives that target the education trajectory from early childhood development to skills development of unemployed people. As Chief Financial Officer at Aurora Wind Power, she has been involved in the construction of the facility and is now the Chief Executive Officer leading the team responsible for ongoing operations and asset management.